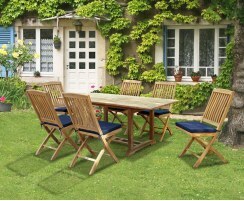 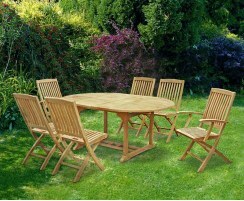 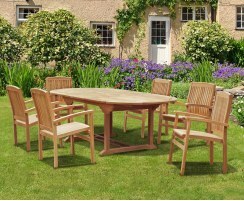 Our Bali dining sets are wonderfully charming, guaranteed to look fab in any garden or patio. 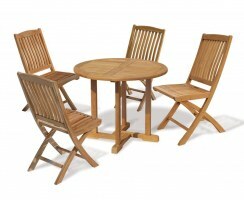 With chairs that can be folded or stacked for easy, convenient storage, these sets are as practical as they are stylish. 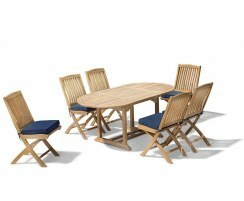 Our Bali dining sets have been constructed from the finest, sustainable grade-A teak, so they have been built to withstand the elements. 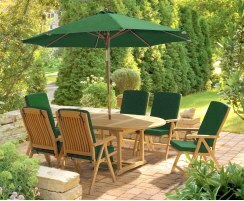 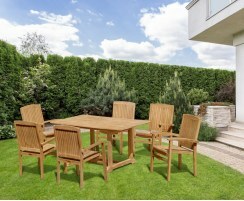 Suitable for year-round outdoor use, these dining sets are weatherproof and rot-resistant. 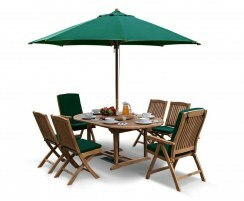 They are extremely hardwearing and only require minimal maintenance. 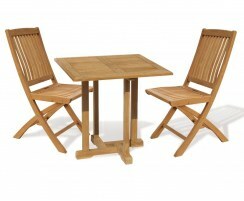 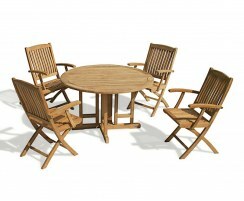 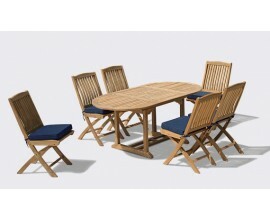 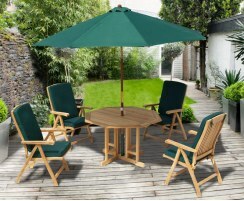 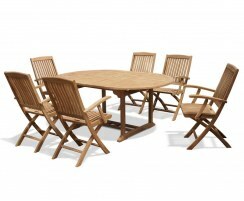 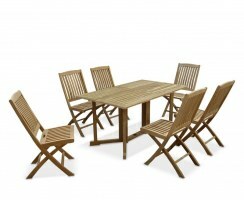 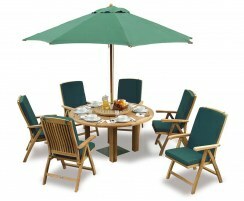 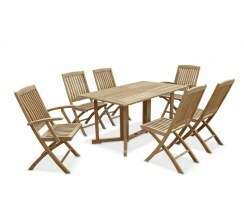 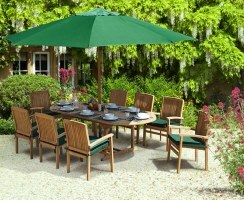 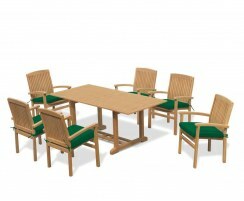 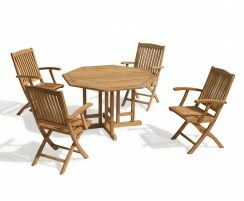 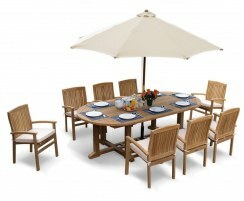 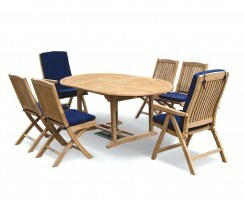 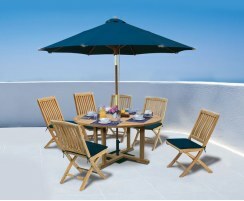 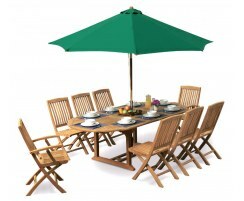 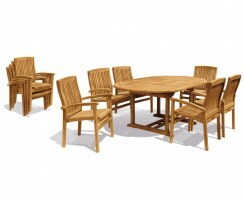 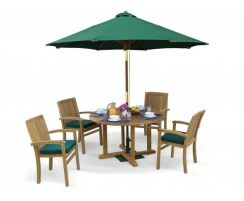 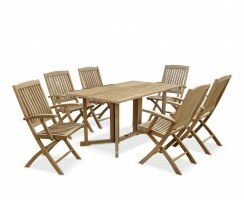 Browse our range of Bali dining sets to find the perfect alfresco dining solution today.